Sea View Apartment is a self-catering accommodation located in Albufeira. The property is 200 metres from Pescadores Beach and 500 metres from Old Town Square. Featuring panoramic views of the sea, this apartment includes a double and a twin room. 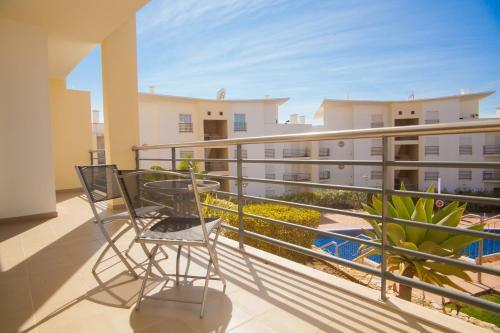 Located in Albufeira, this apartment is 600 metres from Old Town Square. Guests benefit from balcony and a seasonal outdoor pool. Free private parking is available on site. The kitchen is equipped with an oven. Situated 600 metres from Old Town Square in Albufeira, this apartment features free WiFi and a terrace. 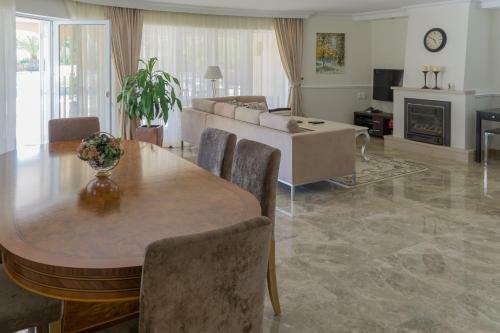 The property features views of the pool and is 800 metres from Albufeira Marina. Free private parking is available on site.